What are social music experiences? Are they about to change the music world? How important is music entrepreneurship? As a musician, is it time you embraced the fact that you are a business owner? All this and more in the latest The Music Entrepreneur HQ featured stories. Are social music experiences about to take the music world by storm? 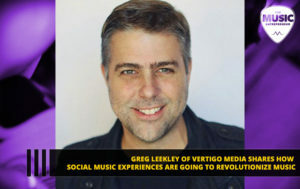 Greg Leekley of Vertigo Music Media thinks so. 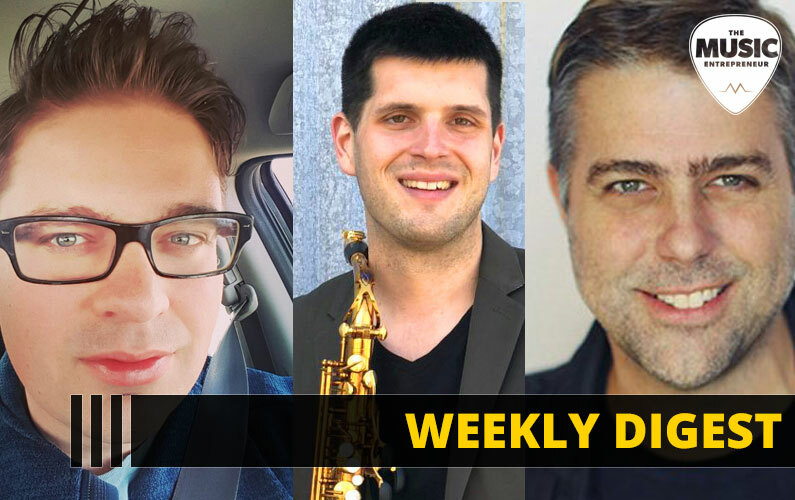 In this interview, you will discover what social music experiences are, the power of Song Stories and more. When you hear the word “business” you might feel like running the other way. But the reality is that every musician is a small business owner. It’s just a matter of making that connection. Once you adopt a business mindset you’ll soon understand why this is so important. 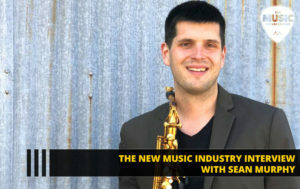 Have a listen to this interview with Sean Murphy and get inspired. Making music is a lot of fun. But at some point, you’re probably going to want to share your music with the world. So, what happens when you don’t know the first thing about getting your music out there? You guessed it – nothing. It’s surprising that most schools focus on the technical aspects of music and never get into how to promote it. But that is the reality of the age we’re in. So, if you’re tired of doing the same things expecting different results, it’s time for a change. 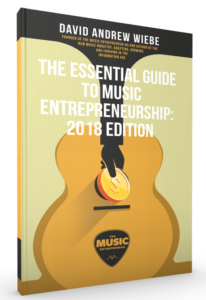 Have a look at The Essential Guide to Music Entrepreneurship: 2018 Edition and prepare yourself for the road ahead.